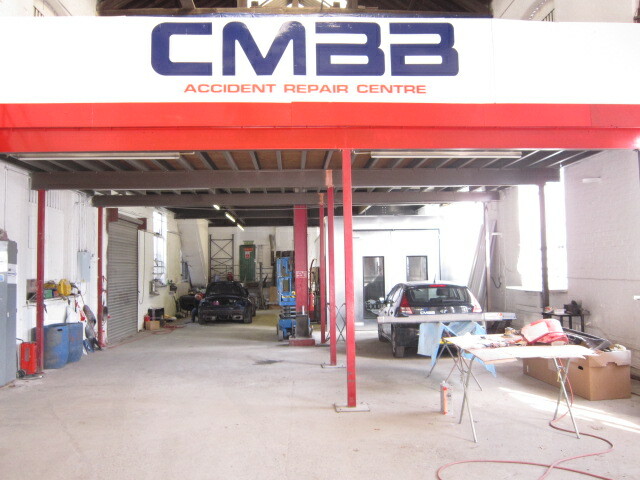 CMBB Ltd, in association with their partners, also specialise in non–fault accident support, repair and uninsured loss recovery for the Stockport and south Manchester area. All our clients are treated in a sympathetic and caring manner on a one to one basis, It only takes one call to us and we handle everything for you. Providing you with a fast efficient service from one point of call. 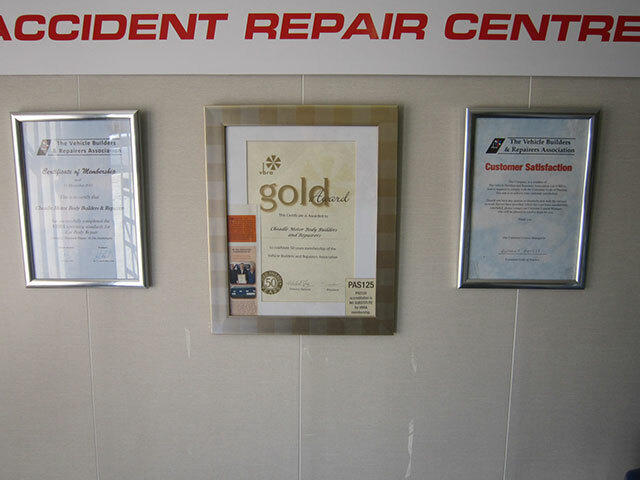 Our company is backed by people who have been in the vehicle accident and repair business for over 40 years and our expertise is second to none, getting the your own vehicle back on the road as quickly as possible and providing you with a like for like replacement vehicle whilst you are off the road. We work to the general terms and conditions as agreed by the Association Of British Insurers and have protocols with leading insurance companies helping us to sort out claims faster for you. Whether third party or fully comprehensively insured we can claim DIRECT from the liable party’s insurance on behalf of our customers, saving you time and money on the often drawn out process of accident claims whilst protecting your no claims bonus and any excess you may normally pay out up front. In most cases we will supply you with a like for like replacement vehicle which is not more than 12 months old and with a specification to that of your existing car, keeping you on the road whilst your claim is being processed and repairs to your vehicle are carried out. We will save your excess on all non–fault accidents. No paying out excess with us, you pay nothing! What if someone else was injured? We will also deal with any personal injuries you or your passengers may have sustained as a result of the accident. Claims for injury compensation and uninsured losses are handled by our own appointed specialist solicitors. All fees are recoverable from the at fault persons insurers and all compensation for injuries or loss of earnings are paid out to you in full.